So, I was in London. I’d eaten a burger (Dirty Burger, by the way. I want to say dirty bugger. Not the best burger I’ve ever had. Sloppy, yes, but not as good as Shake shack. The burger quest continues) and we went to the V&A, which was so cultural and delightful that I had to go shopping afterwards. Plus, Selfridges was on the way home. It would have been rude not to, right? 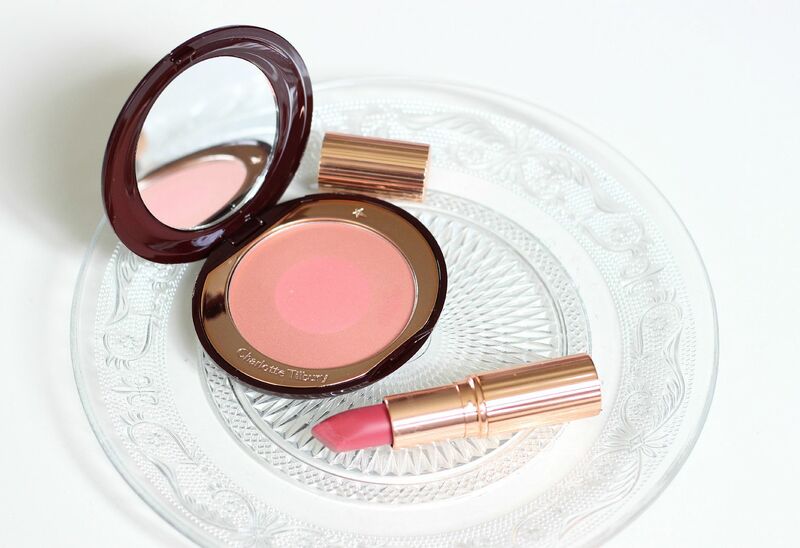 I accidentally got two things from the land of rose gold – the Charlotte Tilbury counter. A lipstick and a blush. How predictable. The lipstick, like so many of my purchases, was entirely Stacey’s fault. She does her weekly lip six, and I usually end up wanting at least one. When I saw this lipstick, I knew I had to have it. It’s Amazing Grace, and it’s so perfect. A peachy pink with the dreamiest formula. The matte revolution formula is seriously impressive. I know she’s bringing out new shades soon as well, which is exciting. Her whole new collection – I want. Or, do I need? Anyway, Amazing Grace is gorgeous. Thanks, Stacey! It’s the perfect Spring lipstick, and makes me feel girly. The blush – the longest name in the world. Cheek to chic swish and pop blusher in Ecstasy. Haha, I love blushes with rude names. 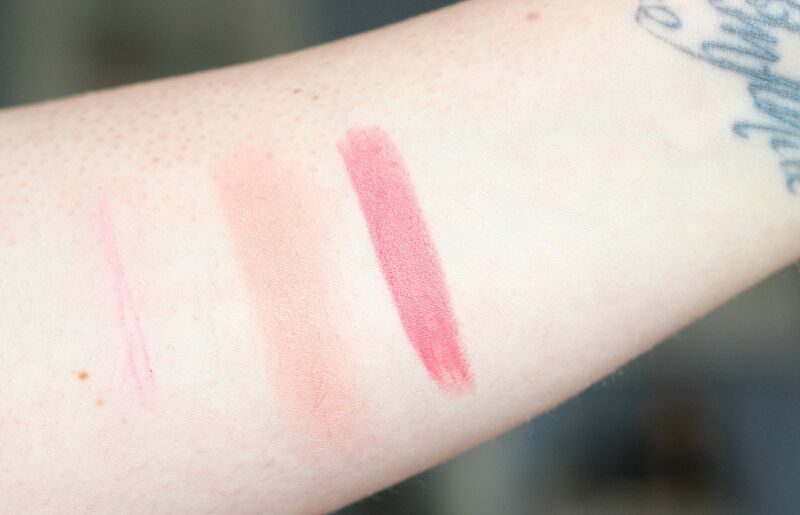 Blush is basically there to make you look like you’ve done something cheeky, isn’t it? I’ve been wanting to try one of the blushes since she launched her range, but have always ummed and ahhed between the shades. I finally, predictably, went for Ecstasy. A peachy pink lovely sort of colour, with warm undertones. Um, it’s amazing. It’s always so hard to capture blush in photos without looking like a clown in real life, but this blush is giving me life. Buttery formula with lots of sheen to it. Amazing. I’ve used it every day since. While I was at the counter, I also got some samples of the foundation. Sarah has sung its praises, and I was oh so curious. 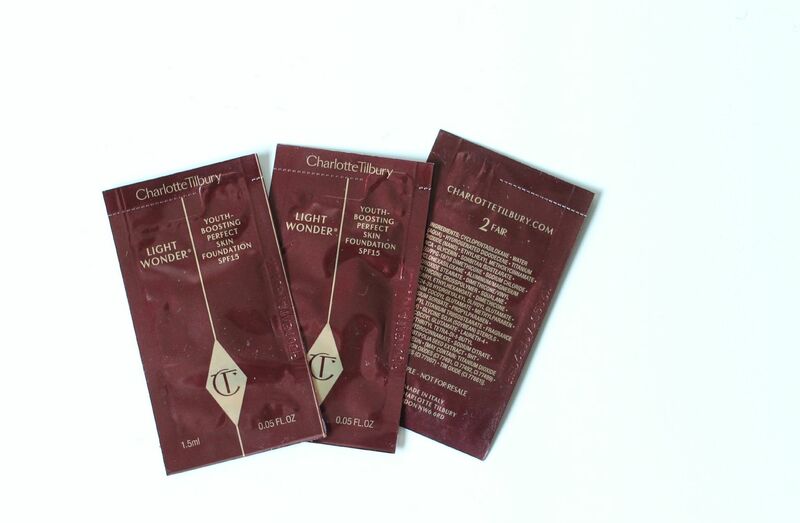 I’ve been using the sachets up – you get around 3 uses per sachet, which is pretty good – and am happy to review in full if anyone wants? I am going to buy the full size though. Oh yes. I love. 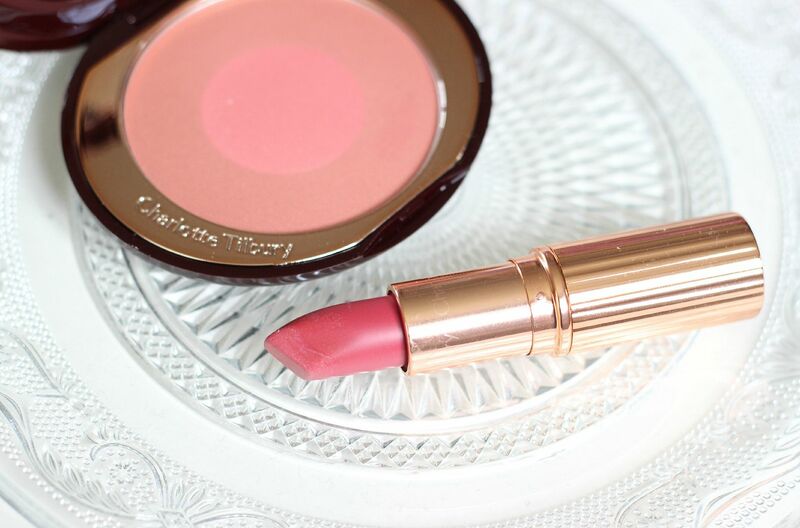 Have you tried anything from Charlotte Tilbury? I’ve tried quite a few things now, but there’s still plenty more I want! 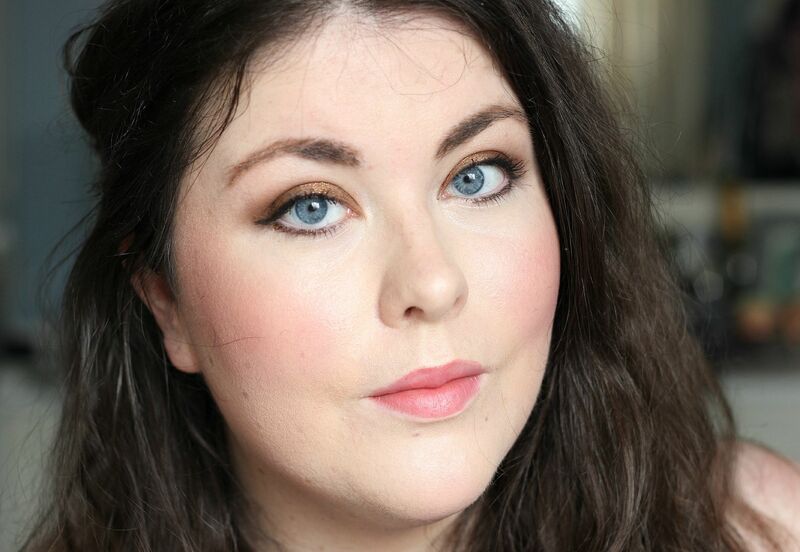 My top 5 picks would be the filmstar bronze and glow, the matte revolution lipsticks (particularly love liberty and amazing grace), the colour chameleons, the blush in ecstasy and the lip liner in pillow talk!